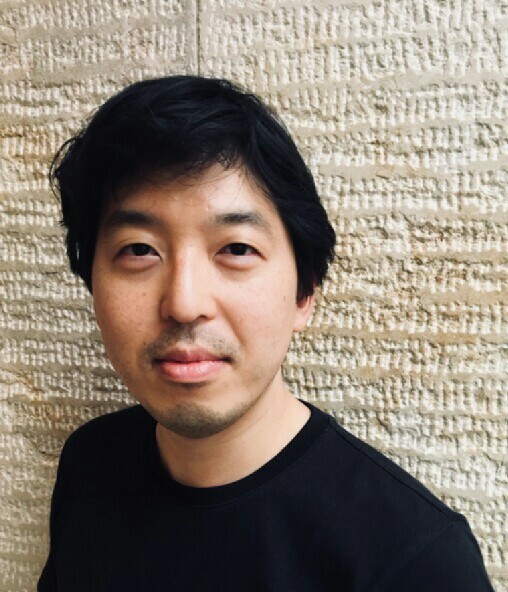 David Young Kim teaches and researches Southern Renaissance art, with focus on the issues of art literature, transcultural exchange, and material culture. He received his B.A. in English and French literature from Amherst College (1999) and his M.A. and Ph.D. from Harvard (2009), in addition to attending the Humboldt University in Berlin and the Université Paris Diderot-Paris 7. Before joining the Penn faculty in 2013, he was a postdoctoral faculty fellow (wissenschaftlicher Assistent) at the University of Zurich in Switzerland (2009-2013) and a visiting faculty member at the Universidade Federal de São Paulo in Brazil (2011-2013). In May 2017 he delivered the Tomàs Harris Lectures at the University College London. He recently received the Dean’s Award for Innovation in Teaching for his contributions to undergraduate education. 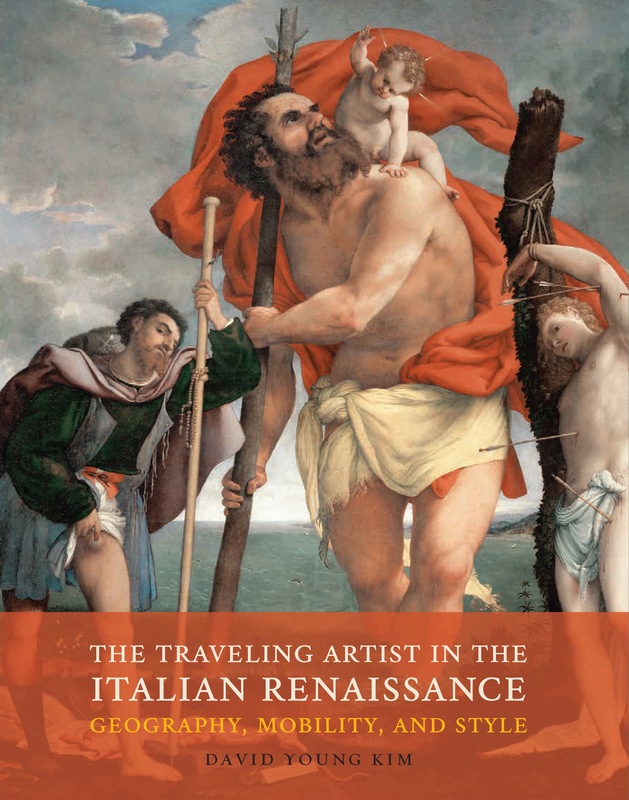 His book The Traveling Artist in the Italian Renaissance: Geography, Mobility, and Style was published by Yale University Press in 2014. It explores sixteenth-century discourse concerning artists’ travels and the impact of that travel on artistic process, in particular on stylistic change. More broadly, the book examines artists’ journeys in relation to Renaissance ideas concerning geography, the environment, the act of creation, and selfhood. He has also published essays on cartographic images of the New World, the horror of realistic images, cross-cultural exchange in the Mediterranean, the reception of Gentile Bellini’s sojourn at the Ottoman court, and architectural representation. 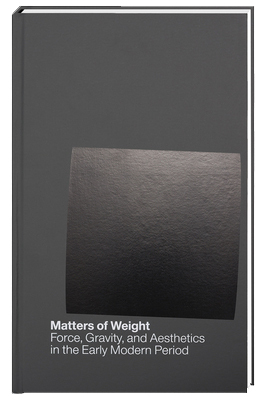 He has edited a volume of essays entitled Matters of Weight: Force, Gravity, and Aesthetics in the Early Modern Era (Berlin: Edition Imorde, 2013) which examines the theory and exploitation of weight as an aesthetic category in works of art, 1350-1700. He is currently working on two research projects. The first is entitled Groundwork: the Field of Renaissance Painting. This book seeks to develop a model for thinking about the early modern picture from the viewpoint of the ground—the field in and around which figuration occurs. Beginning with gold grounds in the fourteenth century and concluding with the darkened grounds of Baroque tenebrism, Groundwork explores how painters embraced the multiple meanings and possibilities of ground (referred to in the sources as campo, or field) to achieve compositional and narrative aims. The second project relates to his interests in art historical language through the lens of translation. Entitled Lives Found in Translation: Giorgio Vasari, Global Art History, and Cultural Authenticity, this project takes as its starting point twentieth-century translations of Vasari's Lives (1550/ 1568) into German, Portuguese, and Korean to reflect on scholarly customs and the lingua franca of current art history. 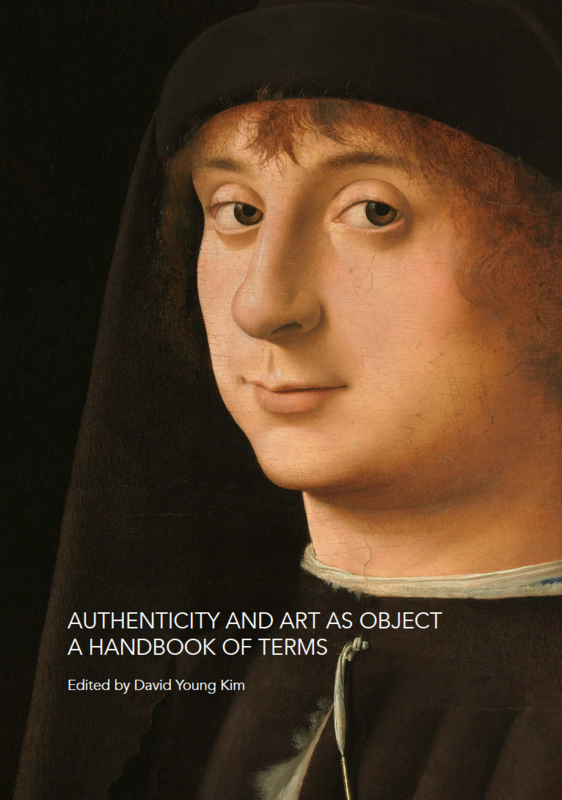 Conceived as an experiment in art writing, this book blends the genres of textual criticism, historiographic analysis, and intellectual biography to interrogate unspoken norms regarding cultural authenticity in the Renaissance art historical field. Born in the United States to Northern Korean immigrants to São Paulo, he is also developing a secondary teaching and research field in the global art of the Lusophone world, with emphasis upon the notion of utopia in early modern Brazil. At Penn, he is spearheading a series of global initiatives with partner institutions to establish collaboration possibilities for graduate students, doctoral candidates, and faculty pursuing early modern research topics in the History of Art department.